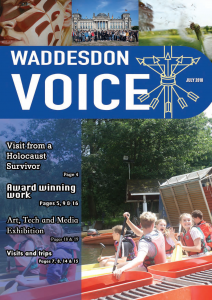 “Welcome to our March edition of the Waddesdon Voice. 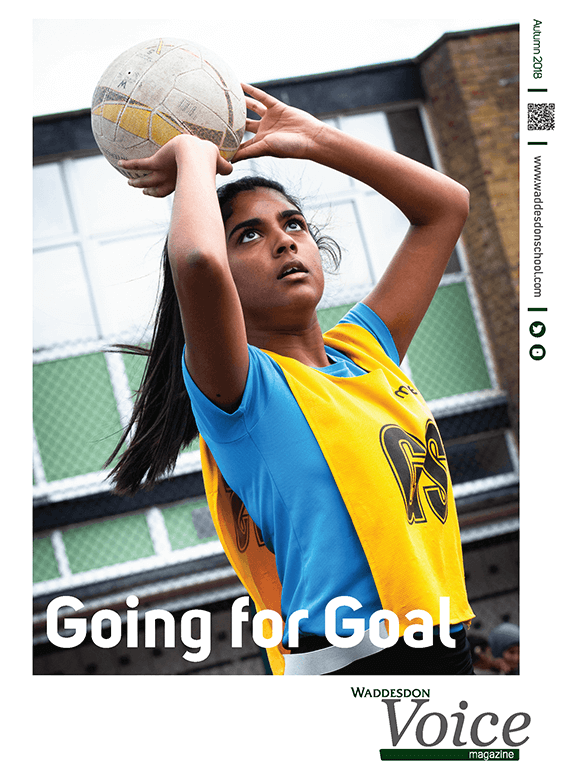 As ever, the magazine showcases the richness and rewards that come from engaging in a range of experiences and from working with others. 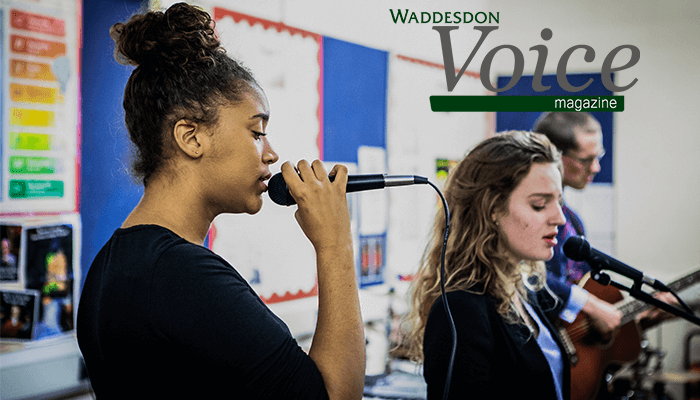 “Welcome to this term’s Voice which is another celebration of Waddesdon students’ engagement with, and reflections on, life in all its fullness. It demonstrates the rich lessons that come from grasping opportunities, getting involved and pushing yourself. In the summer we said goodbye to Janet Bayly, who served as our school chaplain for 10 years. We are delighted that she will continue to join us for a Holy Communion and also welcome Phil White as our new chaplain. You can get to know him on page 4. 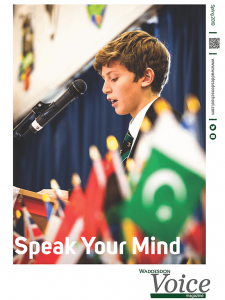 This edition of the Waddesdon Voice is another celebration of the work of the whole school community, from Year 7 to Year 13. I am confident that you will find articles and pictures which will make you think and which will also make you smile. At the end of a busy and productive year, it is good to reflect on the richness of what Waddesdon offers and the distinctiveness of our ethos which characterises our school.